Threading allows to get rid of the deepest eyebrow hair growth to give a more clean, polished, and stunning shape. Waxing will help you achieve smooth feeling skin wherever you like. Waxing brings out the ingrown hair that shaving cannot achieve. Facials help leave your skin feeling soft, clean, and left for perfection. We offer you a spa-like experience, with top-notch products. I’m Shobhana. 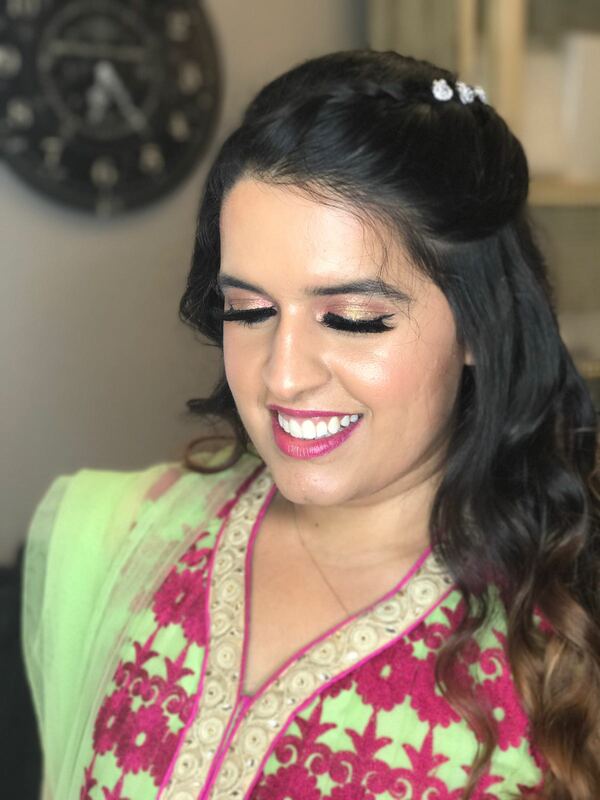 Professional Licensed Cosmetologist & certified international Makeup artist based in California and practicing for over 15 years in different countries like India, Singapore and USA, I initially started as a free lancer specializing in unique makeup looks for weddings, fashion, TV & film, events and also provide training for interested and like minded people with a very simple approach to style. This studio is about you and for you! 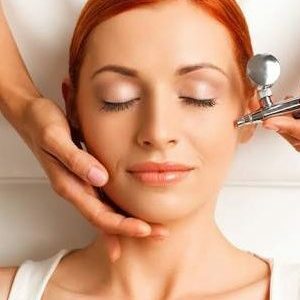 We are dedicated to meet your beauty needs and provide you with the utmost attention to bring luxury, comfort and ease. 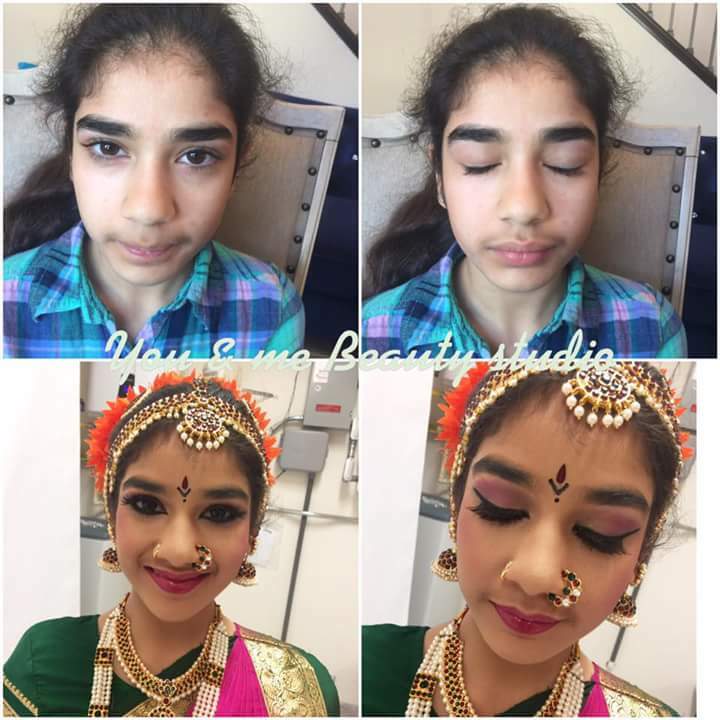 This studio was founded by Shobhana , a board-certified cosmetologist in California and a certified Makeup Artist in the beauty industry since 2001, with highly skilled and trained staff with passion and dedication towards the services offered. Our team is committed to provide you with the beauty industry’s most up to date techniques and products available. Got my facial done 2 weeks back. Shobhana is awesome. One of the best facial received after coming to US. Shobana is very professional and friendly too. I took make up class. she is amazing . Shobhana and girls are awesome! 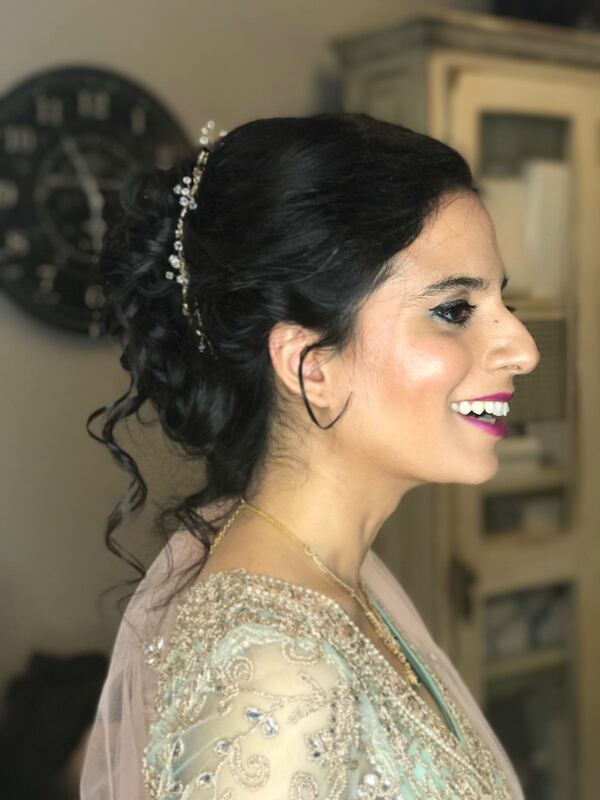 I will recommend her for hair and make up any day! Shobana is really good at her work. 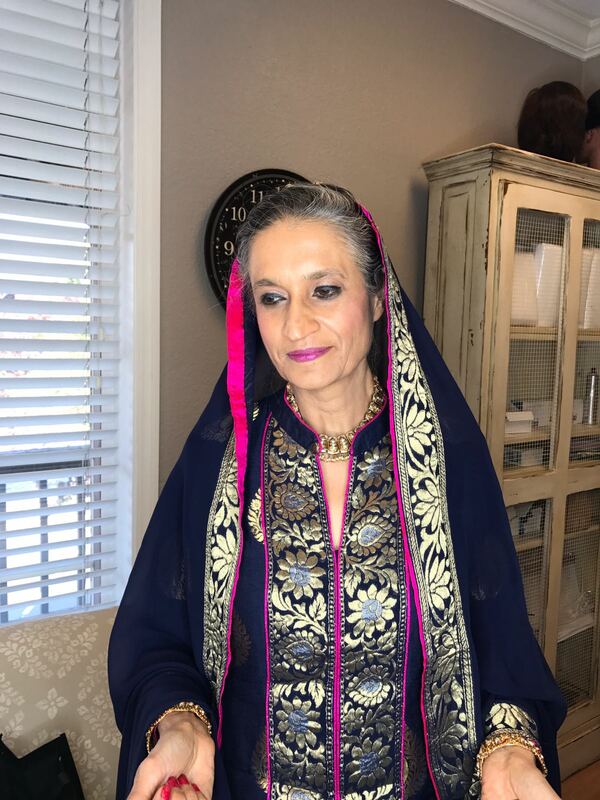 I had a facial done by her and just loved it! It was so relaxing and refreshing! � Thanks for the wonderful service! Shobhana is amazing!! I am so glad I found her through Groupon but the minute I met her, she was super friendly & understood my concerns. I had thick eyebrows but a previous threading experience went wrong & I ended up with thin uneven eyebrows. Shobhana shaped my eyebrows perfectly! She was also super nice about sharing with me home remedies for relieving the acne/ natural ways to soften the skin etc. I am super happy to find a place I like & to have found someone who understands what exactly I am looking for. I haven't checked her out for makeup/getting ready for occasions but her pics speak about her work & I would definitely be coming back for more!! Shobhana is really good and knows what she's doing. 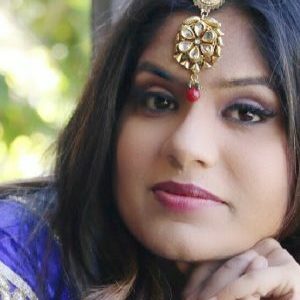 There are many Indian salons in the east bay area but she by far is the most professional. I have a sensitive skin but she picked the facial based on my skin type and I'm really happy with the results. Shobhana and her team are very good with eyebrows as well. 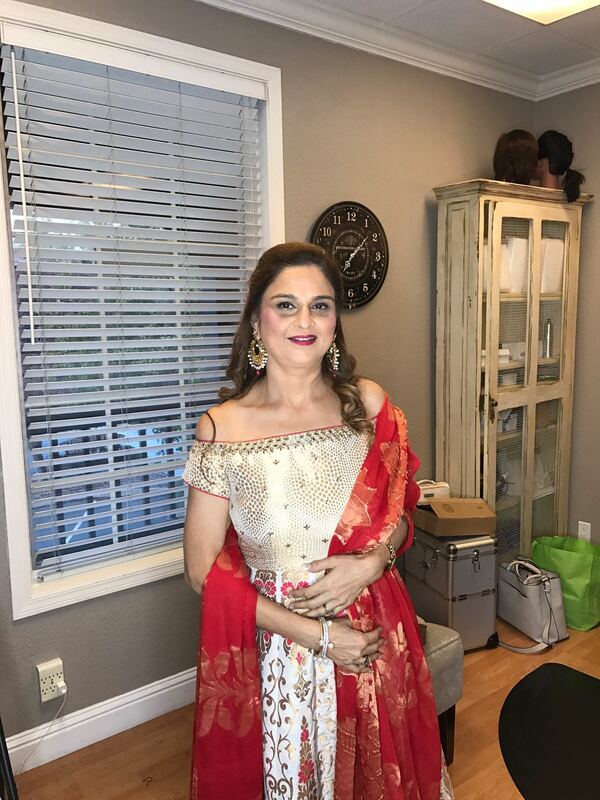 I'm glad finally we have a good Indian salon in Danville/San Ramon area. I highly recommend Shobhana beauty salon!!! Got my eyebrow done from Shobana and very happy with my well done eyebrows. Also Shobana is a nice person to interact with. I found Shobana through a groupon she was offering and am glad i did find her. This review was long pending and finally after a month of visiting her, I got around to writing this. 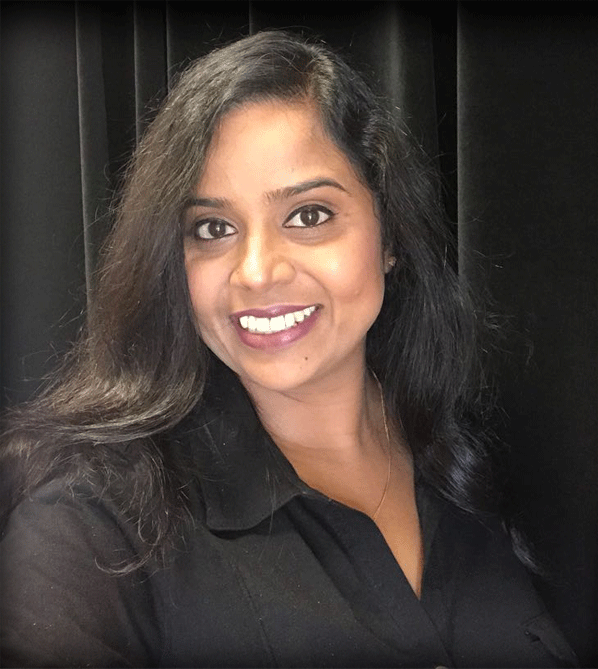 Thank you Shobana for your amazing service. This is one of my favourite salons in Bay area. Shobhana did a great job when my sis-in-law and I went in for the waxing services. You do not have to double check if there are any hair left, it's not at all sticky after the waxing is done because of the hot towel thing she uses after the service plus not to forget the aloe gel. The location is nice with good and easy parking and not to mention again very sweet lady with great services provided. She is available 7 days a week. Just make an appointment with her whenever you want. That's what makes her great! 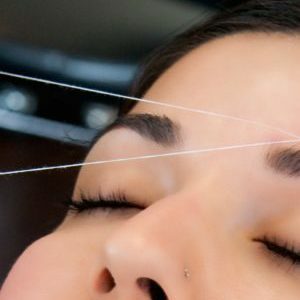 Threading: 5/5 my eyebrows are already relatively thin, so i didn't want it shaped or changed much; after they did it, it was so clean and fresh. the difference was noticeable with minimal pain! Henna: so with henna, they have one woman, Shelly, who does it - she was professional and did well, but the henna didn't show up at all on the back of my hands (completely blank, though i left it on for a night). the reason they still receive 5/5 is for how they handled the situation - they offered to redo it and dealt with it professionally. the front of my hands still show! the issue was with the cones themselves, but after this incident, I'm confident it'll be fixed. Hair wash: good, typical - I don't have too much to review, but it felt nice afterwards! Not sure of the brands they use for washing. Hair style: 5/5 honestly probably my favorite part - they did SUCH a wonderful job. I got my own hair done here twice and so did my mom and aunt. 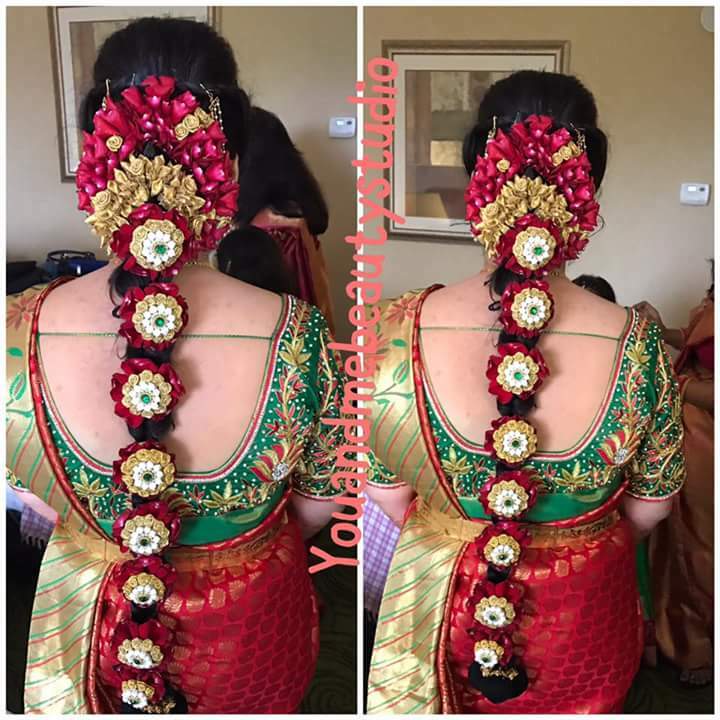 The pictures say it all - they had excellent attention to detail and made sure the hair stayed in place. they also offered many suggestions for the hairdos to make it look good with my outfits. they used lovely floral pins and made clean and pretty braids - and used a lot of bobby pins. it stayed through performances and dancing the whole night, but wasn't too much of a struggle to take out. Saree tying: 5/5 Shobhana Aunty was the one who tied it - she made beautiful pleats for me, my mom and aunt, though mine came out easily; it was clean and the rest of theirs stayed on the whole day. They also did it for my cousin, whose look was simple and stayed in place. Make-up: 5/5 the three of us also got our make up done. my mom looked WOW; she looked very young. 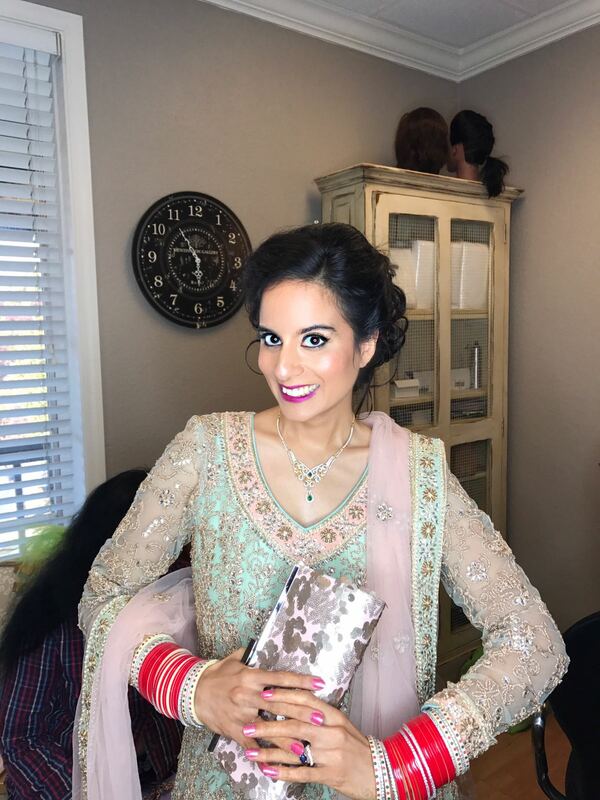 my make up also looked amazing - especially the eye shadow! The eye makeup had to last two different outfits, so she did well in picking colors that would go with both. It lasted the entire night, and the quality of make up used was fantastic. It honestly felt like a facial with how she massaged and moisturized my skin first. I didn't realize how many layers of foundation were put on, but I looked much, much older than I am. If you aren't used to that much make up, I would ask to tone it down. 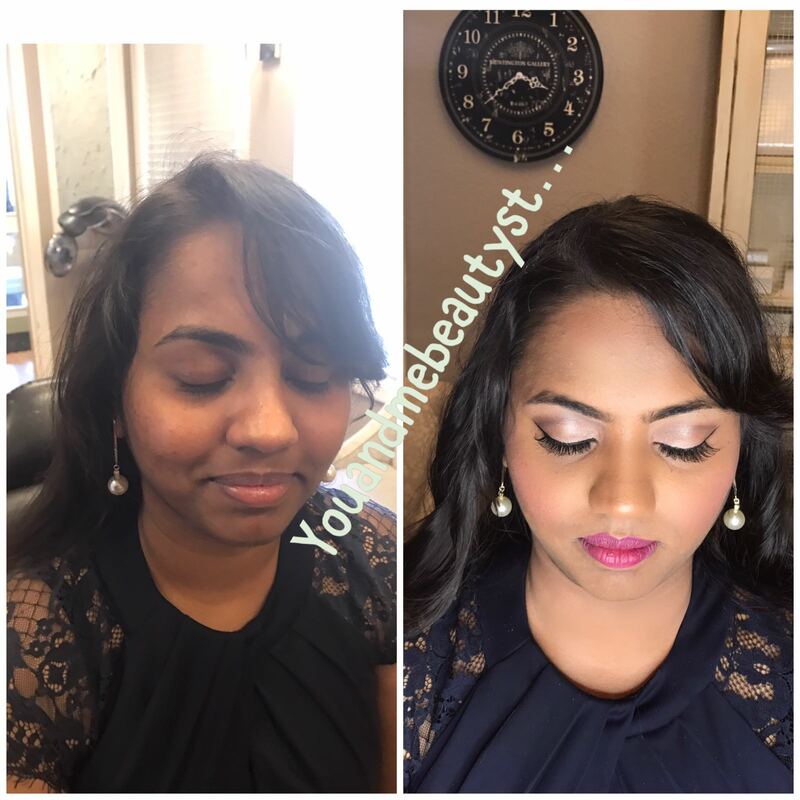 My aunt did ask for her look to be muted and not as out there, so they did a great job with her expectations. 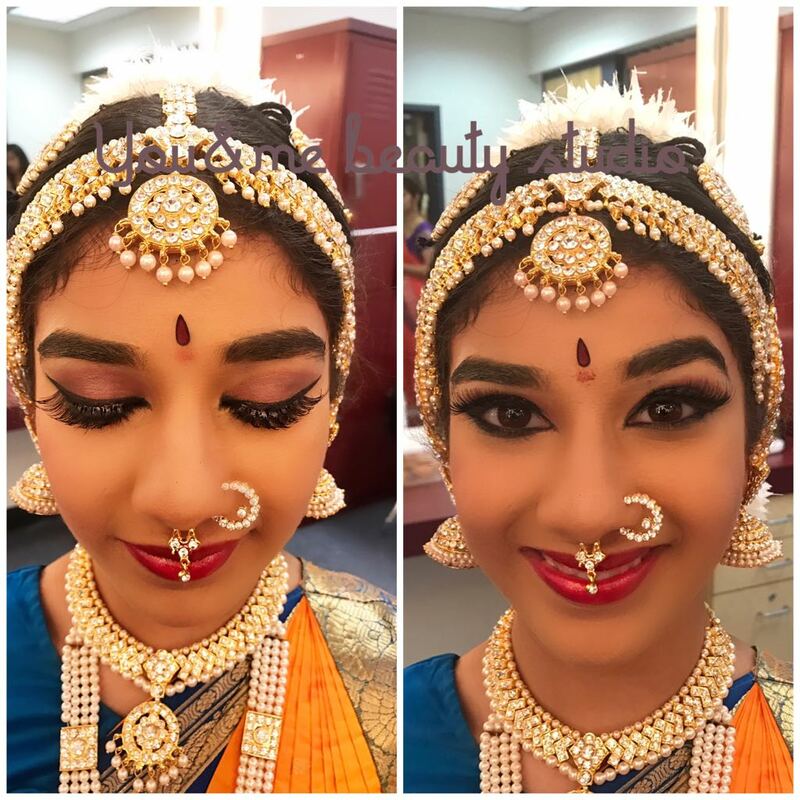 The make up look was definitely very, very mature - Shobhana Aunty clearly knows what she's doing, so although I haven't taken her make up class, I wouldn't hesitate to recommend it. She also could tell what foundation to use off the bat, and the color choices were great. I would be happy to show pictures if asked! Overall, this was a friendly and welcoming environment. The inside is beautiful and clean, with classy interior. They didn't hesitate to make us feel at home - even gave us chai! They aren't open on Sundays but made an exception after getting to know my mom for the actual wedding day, which we both appreciate very much. The service was incredible, professional, and well done. DEFINITELY see them if you get a chance, for whatever service; they also offer massages and facials I believe. I'll definitely be back for any occasion when I'm in town, and I hope this convinces you this place is worth it!